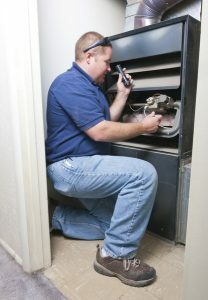 Furnace Repair | Clean Air Act Inc.
How Do I Know If I Need a Furnace Repair? Furnaces have long been one of the most popular home heating system options, and for very good reason. Modern furnaces are very effective, extremely efficient and very durable, allowing them to heat your home reliably and affordably over the course of their long lifespan. 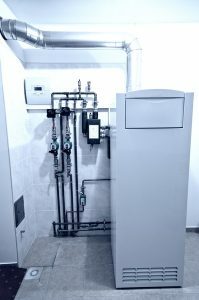 Of course, as is the case with any home heating system, you will eventually find that you need to contact a Portland furnace repair technician. When that time comes, call the furnace repair pros at The Clean Air Act, Inc. Our professional Portland, OR furnace repair specialists will have your furnace up and running at maximum performance levels again in no time. Generally speaking, problems with your furnace are only going to get worse over time. 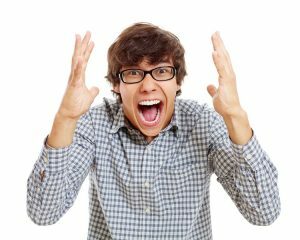 That is why it is so important that you schedule any necessary Portland, OR furnace repair as soon as you suspect a problem with your system. In order to do so, though, you must recognize the warning signs that furnace repair is necessary. Any general decline in the performance of your home heating system may indicate the need for furnace repair. Uneven heating may be the result of a problem with the fan in your furnace, or even your ductwork. Insufficient heating output may be a sign of a problem with your heat exchanger. Any problem can do serious damage over time, so contact us the moment you discover a problem with your furnace. You should also call a Portland heating technician if you notice an increase in the cost of heating your home. If you have not made any big adjustments to your heating habits then there should be no major fluctuations in your heating costs. Should the cost of heating your home suddenly spike, it is very likely that there is an underlying problem causing this inefficiency. Schedule repair service immediately. Your comfort is too important to take any chances with. Contact The Clean Air Act, Inc. if you suspect a problem with your heating system. Our team of Portland, OR furnace repair technicians will help protect your comfort throughout the heating season. 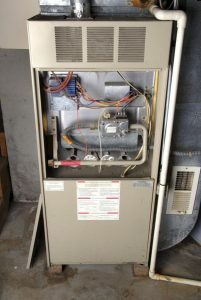 Posted in Heating | Comments Off on How Do I Know If I Need a Furnace Repair?